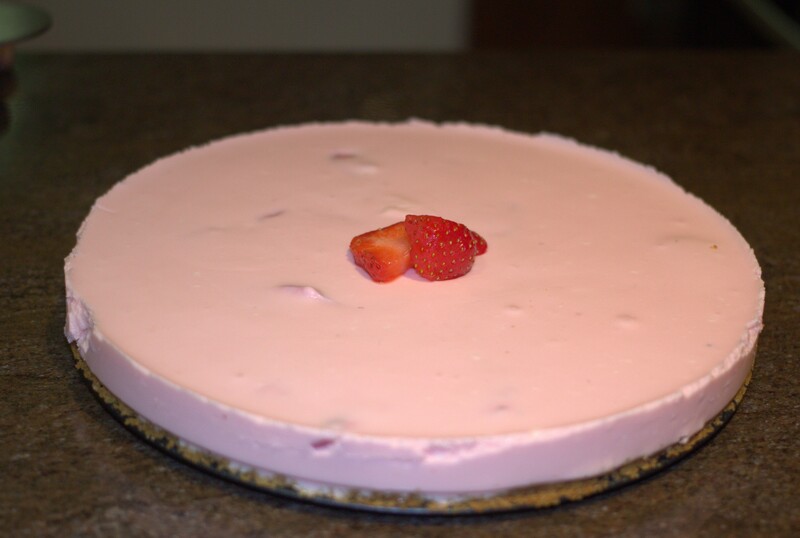 It’s no secret that I love making a nice dessert and I decided to go for an old favourite recently – Strawberry Cheesecake. It was something I used to have at home so for the nostalgia factor I gave my mum a buzz to get the old family recipe. Turns out our family recipe, like many others is from the lovely people at Philadelphia Cream Cheese! See the recipe here, it couldn’t be easier. 4. Add 200ml boiling water to the jelly and stir well. Allow to dissolve. 10. Serve with some whipped cream and more strawberries – TA DAH! 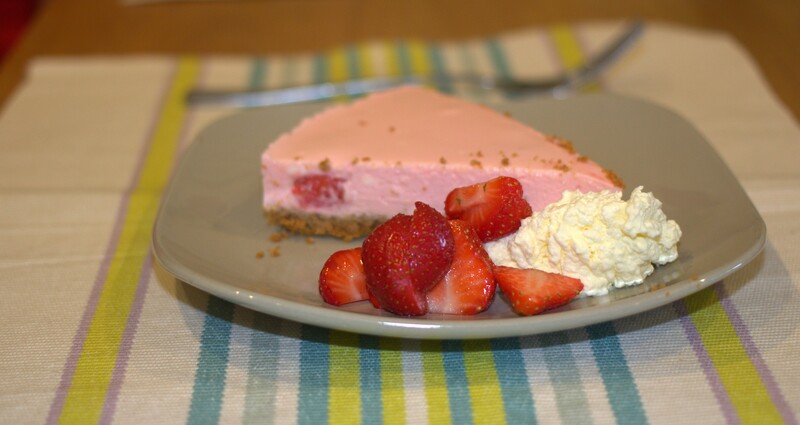 This is also really good as a lemon or lime cheesecake. I always thought philadelphia cream cheese was not gluten free. Anytime I check the Coeliac Society website it’s not recommended for use. What can I use instead? I use the aldi own brand one Sinead, no gluten containing ingredients.